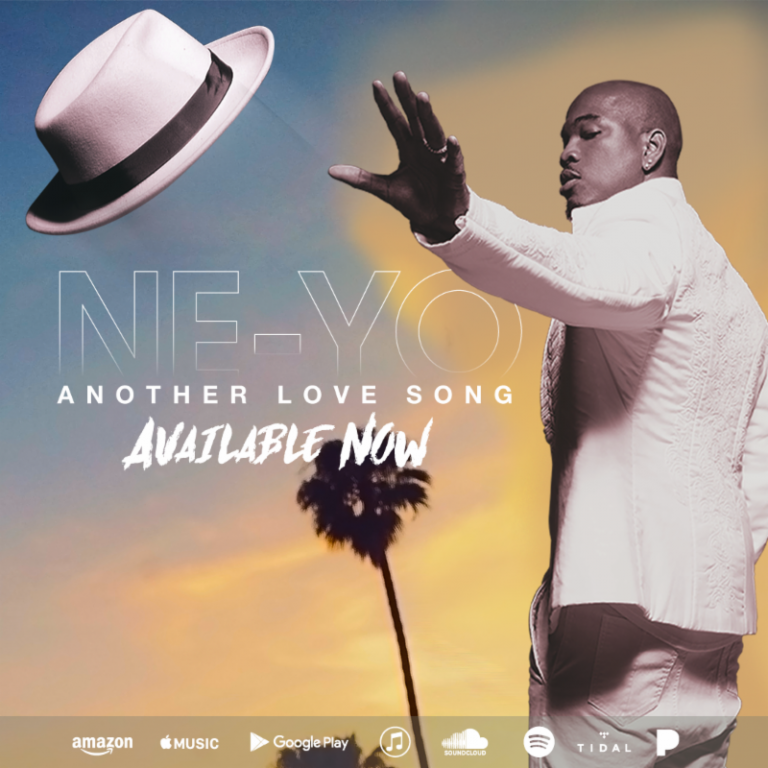 R&B Singer Ne-Yo Is Back With A New Music Video "Another Love Song"
BHR Hollywood Reports........Ne-Yo unleashes the video for “Another Love Song,” the first single from his forthcoming album. The colorful clip opens with the R&B gentleman on a date with a phone-obsessed beauty played by dancer/model Candice. While he tries to spark up a conversation, she seems more interested in selfies and social media. 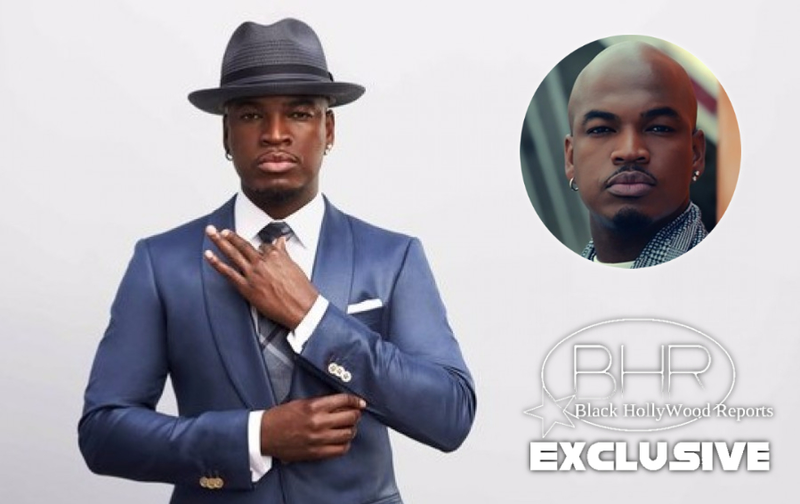 When she takes off for the restroom, Ne-Yo kicks off a show-stopping dance routine. Joined by backup dancers, the “World of Dance” judge eventually gets the whole restaurant jumping, popping, locking, and gliding in an all-out flashmob. All of this happens before Candice returns to her seat, wondering if he took a berry off her plate. When he flashes a guilty look, the visual fades to black.